Welcome, welcome, welcome everybody to Top Line Live at Five. And my name is Brian Devine here with top line. And today, we’re going to be talking about voice search engine optimization. This is something that I’ve talked about briefly a little while back, but it is really becoming something that I think more of us need to be paying attention t. And what’s really cool about it is that when SEO kind of started search engine optimization, when I first got into it years ago, there were some very specific things that I could do it. I can get people on a page one usually within about two hours and it was that fast and when all that stuff changed and it’s a whole entirely new game. 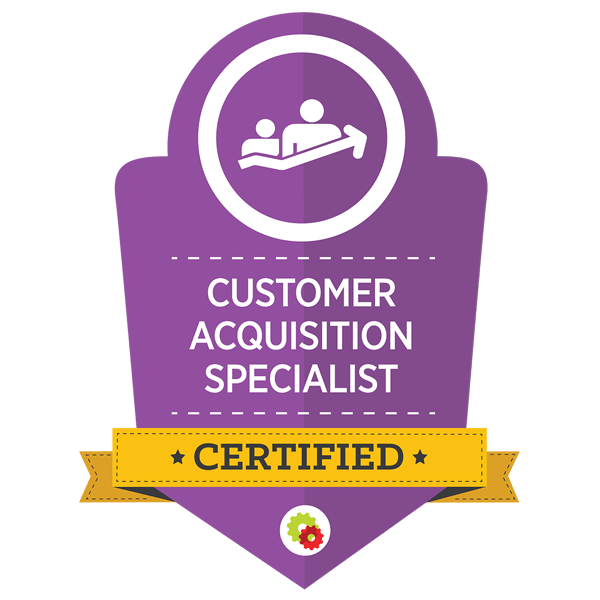 Now, what I remember about those days is that we did what we would consider long tail keywords mostly and we would focus on like key questions that somebody might be interested in finding out about your practice or your service. 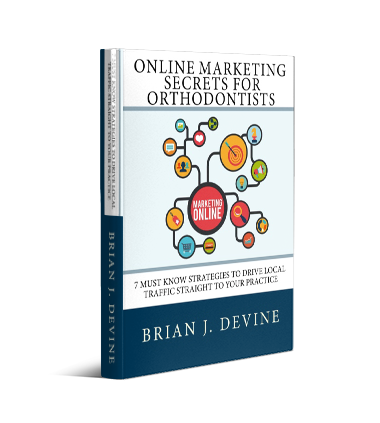 We will be able to go after those and get really good results and get a lot of lot of traffic to a website. Well, over the last few years we’ve all really shifted to what we call short tail keywords. And the reason we go after those short tails, a meeting like two words, three words, but rarely more than three words. So it’ll be like your specialty, your location, and maybe one other modifier. 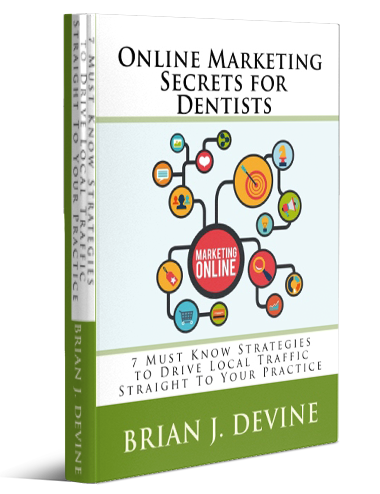 And when we did that it was because we were getting more traffic because people were just typing in very quick things, a dentist, Denver or Chicago orthodontist or chiropractor in Milwaukee. And they would just be putting in those two, maybe three words. And it was a whole different game on how you would optimize for that and the kind of content you’d put together. So that you’d make sure that the search engines knew that you were specific to those key words. And now we’re going back to what we were doing years ago, which was these long tail keywords answering questions, because what’s really happening is that Google understands that more and more people are searching on their phones and instead of typing things on their phones, they’re just holding up their phones and asking their phones questions and they wait for the response and I don’t know about you, but on my phone, if I do that, and I waited for the response, it literally will read me a response. And the response that that reads is what is called position zero. That means that that result shows up above all other result that shows up above paid, above the map, above organic searches. It is the first thing that you see on your phone if you do a voice search. So that means that we’re going backwards. Now, we’re actually taking steps back and saying, okay, what was working years ago for those long tail keywords for those question type keywords. And then how do we modify that for voice SEO? That’s where the direction that we’re doing right now. Because if somebody is in your area and they pick up their phone and they say, I’m finally a dentist near me, my back hurts, where should I go? We want you to show up in that coveted top position and in position zero so there’s nothing above you. Usually, you can get a big enough area that there’s nothing below either you’re it, so that’s the game that we are starting to play right now and I want to make sure that you’re aware of it. 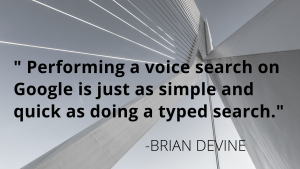 So if somebody talks about a voice optimization voice, SEO, that’s generally what they’re talking about, is the ability to show up at the very, very top and position zero in Google searches when somebody asks a question on their phone. All right, that’s what I wanted to cover today. I want to make sure you understood how that all works and what we’re working on that end. If you have any questions or would like to hear a little bit more about it, let me know and I look forward to seeing you next time on Top Line Live at Five. That’s it for me. Bye for now.